When it comes to the ultra-competitive online games space, the number of failures far outweighs the number of success stories. The corpses of dead games litter the digital highway, long since forgotten. And these days, the explosion of free-to-play options has dramatically changed the playing field for all online games across all genres. But there are some games that have survived the test of time and continue to thrive with “old school” gameplay despite facing competition from much bigger—and much newer—titles. We spoke to the developers of three legendary standbys to learn just how the franchises have managed to stay so beloved for so long: Quake, EverQuest, and Runescape. 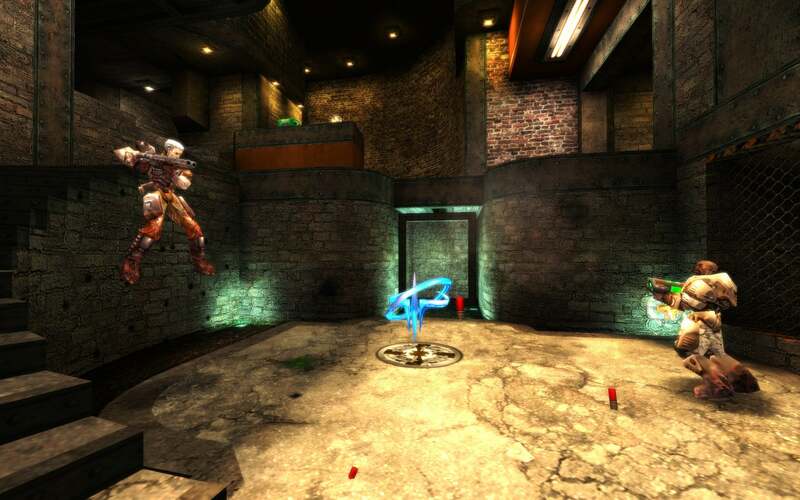 While John Carmack is busy developing mobile virtual reality for Oculus VR these days, one of the games he helped design–Quake–continues to captivate gamers after 18 years. 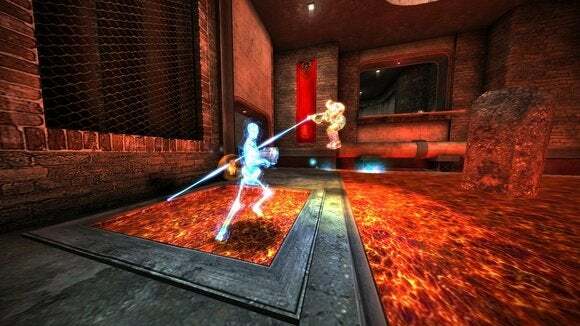 Adam Pyle, producer of Quake Live at id Software, said the foundation of the online game was established with Quake III Arena, a game nearly 15 years old. Quake Live, which launched in 2010 as a web-based title and evolved into a client-based download, has emerged as one of the most popular online shooters, thanks in part to its free-to-play gameplay. Publisher Bethesda Softworks makes it easy for new gamers to log into the action seamlessly. Like Valve’sCounter Strike: Counter Offensive, Quake Live has also benefited from the exploding popularity of e-sports. Pyle believes the recent Steam launch of Quake Live will further grow the game’s audience. His team also stays connected with gamers through Twitch livestreams and social media, which have allowed them to enhance the game based on real-time player feedback. 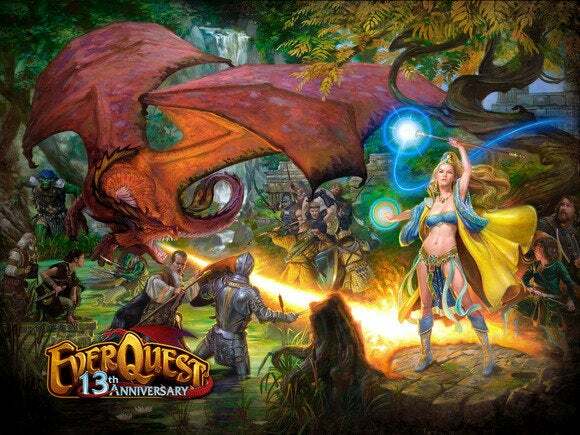 EverQuest still exists as a free-to-play MMORPG. While Sony Online Entertainment (SOE has opened up its development process for new titles like EverQuest Next and H1Z1, the company’s original MMO game remains alive and kicking despite having a full-fledged sequel and a lot of big budget competition in the fantasy MMORPG genre. Dave Georgeson, director of development on the EverQuest franchise at SOE, believes there are two major things that keep a warm spot in players’ hearts for the original EverQuest after all of these years. Georgeson also said the fact that SOE owns the IP has helped with its longevity, while licensed MMO products it published like Star Wars Galaxies and Star Wars: Clone Wars Adventures were ultimately shut down. But even internally owned IPs like Free Realms, Wizardry Online and Vanguard: Saga of Heroes have recently been shuttered, while EverQuest lives on. 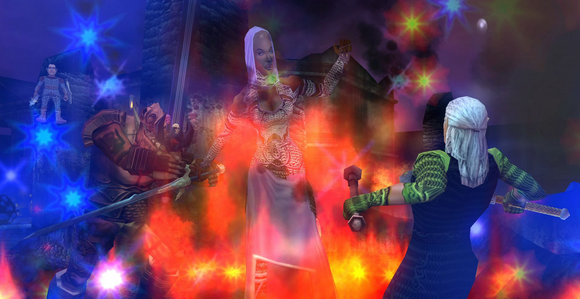 That doesn’t mean EverQuest hasn’t evolved with the times. In 2012, after 13 years of catering to paid subscribers alone, the game switched over to a free-to-play model—though plunking down cash will still get you extra goodies and content. Whether gamers will stick around when EverQuest Next is released will be interesting to see, but developer Jagex recently found that not everyone wants the newest graphics and latest visual effects when it comes to gaming. 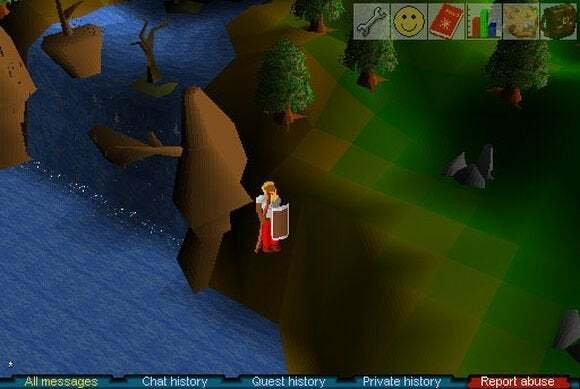 The Cambridge, UK studio has improved its fantasy MMORPG RuneScape numerous times over the past 13 years, but last year, 440,000 nostalgia-deprived gamers voted to resurrect the 2007 version of the game. The retro redo launched in early 2013, months before the new RuneScape 3 took things in a much more modern direction. 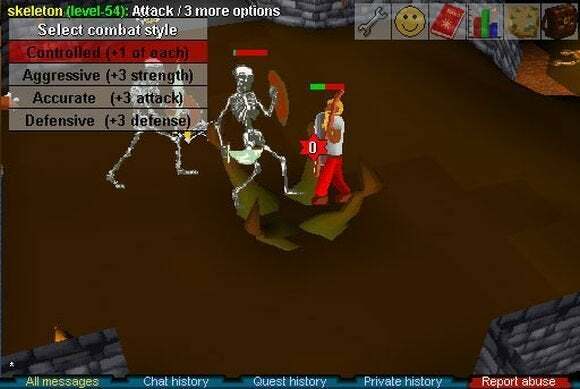 Mark Ogilvie, the head content designer for RuneScape, said that nostalgia also has played a role in the main game. Just like in music, movies, and television, nostalgia plays a huge role in keeping old games relevant. 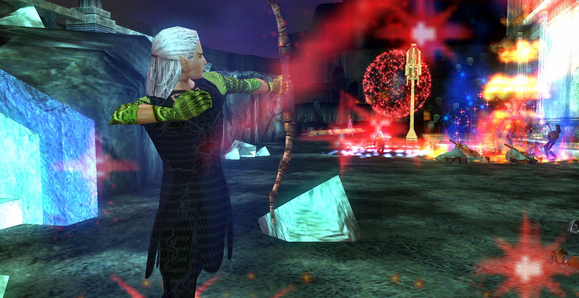 But for these three titles, success has been a two-way street; it’s hard to imagine Everquest, Quake, and RuneScape being continued successes if not for the diehard communities of gamers that have sprung up around each game—and in turn, the loyalty and commitment that the developers of these games have shown back.